Argyrodite: Mineral information, data and localities. Graph shows reflectance levels at different wavelengths (in nm). Top of box is 100%. Peak reflectance is 29.5%. Smithite 3 photos of Argyrodite associated with Smithite on mindat.org. Freibergite 3 photos of Argyrodite associated with Freibergite on mindat.org. Marcasite 1 photo of Argyrodite associated with Marcasite on mindat.org. Weisbach, A. (1886) Mineralogische Mittheilungen - 3. Argyrodit. Jahrbuch für das Berg- und Hüttenwesen im Königreiche Sachsen: 1886: 89-92. Weisbach, A. (1886) Argyrodit, ein neues Silbererz. Neues Jahrbuch für Mineralogie, Geologie und Paläontologie: 2: 67-71. Penfield, S.L. (1894) On argyrodite and a new sulphostannate of silver from Bolivia. American Journal of Science: 147: 451-454. Ahlfeld, F., Moritz, H. (1933) Beitrag zur Kenntnis der Sulfostannate Boliviens. Jahrbuch für Mineralogie, Beilage-Band: 66: 179-212..
Ahlfeld, F., Reyes, J.M. (1938) Mineralogie von Bolivien. Borntraeger, Berlin. Palache, C., Berman, H., Frondel, C. (1944) The System of Mineralogy of James Dwight Dana and Edward Salisbury Dana Yale University 1837-1892, Volume I: Elements, Sulfides, Sulfosalts, Oxides. John Wiley and Sons, Inc., New York. 7th edition, revised and enlarged: 356-358. Wang, N., Viaene, W. (1974) The polymorphs of Cu8GeS6 - a preliminary study. Neues Jahrbuch für Mineralogie, Monatshefte: 1974: 442-446. Eulenberger, G. (1977) Die Kristallstruktur der Tieftemperaturmodifikation von Ag8GeS6, synthetischer Argyrodit. Monatshefte für Chemie: 108: 901-913. Kuhs, W.F., Nitsche, R., Scheunemann, K. (1979) The argyrodites - a new family of tetrahedrally close-packed structures. Materials Research Bulletin: 14: 241-248. Evain, M., Gaudin, E., Boucher, F., Petříček, V., Taulelle, F. (1998) Structures and phase transitions of the A7PSe6(A= Ag, Cu) argyrodite-type ionic conductors. I. Ag7PSe6. Acta Crystallographica: B54: 376-383. Onoda,M., Chen, Xue An., Kato,K., Sato, A., Wada, H. (1999) Structure refinement of Cu8GeS6 using X-ray diffraction data from a multiple-twinned crystal. Acta Crystallographica: B55: 721-725. Tamas, C.G., Bailly, L., Ghergari, L., O'Connor, G., Minut, A. (2006) New occurrences of tellurides and argyrodite in Rosia Montana, Apuseni Mountains, Romania, and their metallogenic significance. The Canadian Mineralogist: 44: 367-383. Milka K. de Brodtkorb (2002) Las Especies Minerales de la Republica Argentina. Vol. 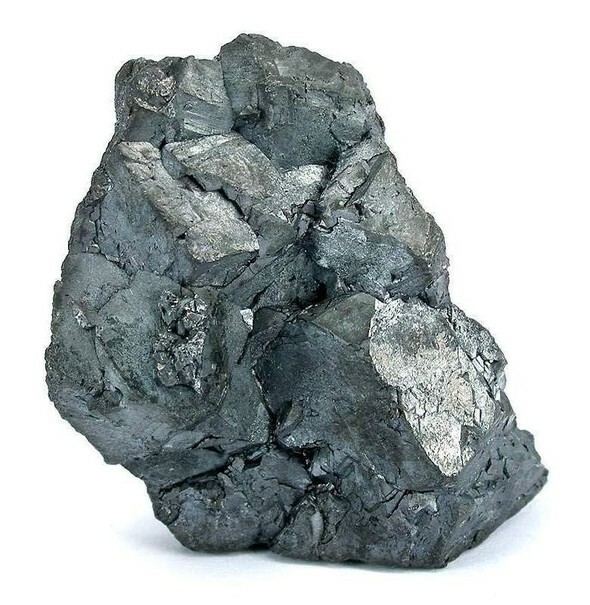 1 (elements, sulphides and sulphosalts). (Asociacion Mineralogica Argentina); Board, W. S., Kennedy, B., & Yeomans, T. (2011). NI 43-101 Technical Report on the Pirquitas Mine. Canfield, F. A. (1907). Mineralogical notes. American Journal of Science, (133), 20-22.
ⓘ Cerro de Potosí (Cerro Rico) ? Anthony, J.W. et al. : Handbook of Mineralogy. Chauhan, D. S. (1984). Sedimentary pyrite from Pb-Zn deposits of the Zawar and Rajpura-Dariba regions and its bearing on the genesis of base metal sulfides. In Syngenesis and Epigenesis in the Formation of Mineral Deposits (pp. 36-42). Springer Berlin Heidelberg. Economic Geology (1984) 79, 529-548.; Ryback, G., Nawaz, R. and Farley, E. (1988) Seventh Supplementary List of British Isles Minerals (Irish). Mineralogical Magazine, vol. 52, n° 365, pp. 267-274.; Moreton, S. (1999) Mineralogical Record, 30, 99-106. (Geology and Mineral Resources of Japan, p 204 (Geological Survey of Japan, 1960). Shimizu, M., Matsubara, S., Shimizu, M., Kyouno, Y., Harada, A., & Cook, N. J. (2007). 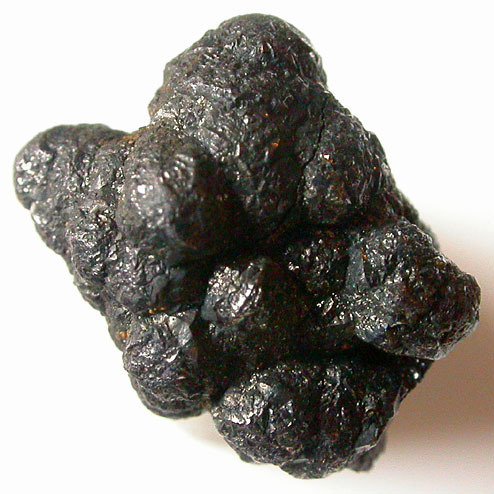 High-grade Ag–Cu–Sn–In mineralization in the Nishizawa-Ashio area, Tochigi Prefecture, central Japan. Geochim. Cosmochim. Acta, 71(suppl 1). Bailly, Laurent; Tamas, Calin-Gabriel; Minut, Adrian (2005): Te-rich argyrodite occurrence in Rosia Montana ore deposit, Apuseni Mountains, Romania. Comptes Rendus Geoscience 337, 755-762; Tamas, C. G.; Bailly, L.; Ghergari, L.; O'Connor, G.; Minut, A. (2006): New occurrences of tellurides and argyrodite in Rosia Montana, Apuseni mountains, Romania, and their metallogenic significance. Canadian Mineralogist 44, 367-383; Călin G. TĂMAŞ, Béatrice CAUUET, Marguerite MUNOZ (2016): Argyrodite occurrence in Roșia Montană epithermal Au-Ag deposit, Apuseni Mountains, Romania - EPMA data. Rom. J. Mineral Deposits, 89, 7-12. R.G. Kravtsova, A.S. Makshakov, L.A. Pavlova (2015): Mineral and geochemical compositions, regularities of distribution, and specific formation of ore mineralization of the Rogovik gold-silver deposit (northeastern Russia). Russian Geology and Geophysics 56, 1367–1383. ; T. V. Zhuravkova, G. A. Palyanova , R. G. Kravtsova (2015): Physicochemical formation conditions of silver sulfoselenides at the Rogovik deposit, Northeastern Russia. Geology of Ore Deposits 57, 313-330. Colectivo Arrayanes, Fernando J. Palero, Gonzalo Garcia, Cesar Menor (2008): El Coto de la Luz. Bocamina, 22: 56-105. 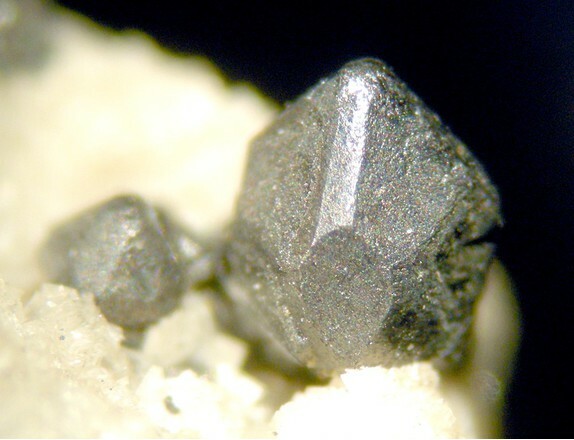 Calvo, M. and Sevillano, E. (1995): Famous mineral localities: Hiendelaencina Guadalajara Prov. Spain. Mineralogical Record 23, 241-249.